It is difficult to know which category to place to Xtreme Lean into – according to the marketing literature it can burn fat, suppress appetite, normalize stress and regulate blood sugar levels. The problem that is typical with almost all multi-facted (or multi-purpose) diet pills is that they do not particularly do anyone process well. 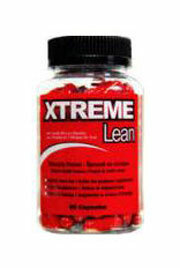 Sadly, Xtreme Lean is no exception. There are 8 ingredients included within the formula – separately there is clinical evidence surrounding a majority of them. Citrus Aurantium Extract, Green Tea, Yerba Mate Extract and Hoodia Gordonii all have been subject to scientific study and many positive documents have been published. All the above ingredients are better served in an undiluted state without the inclusion of anything else. 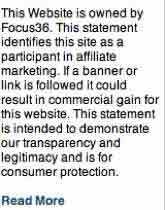 Difficult to recommended when there are several other products available that offer a more compelling argument. Can be purchased in store from the likes of: Real Canadian Superstore, Save On Foods, and Loblaws. If a fat burner is your preference, Phen375 is a high strength Phentermine alternative that is produced using potent, pharmacy grade ingredients.